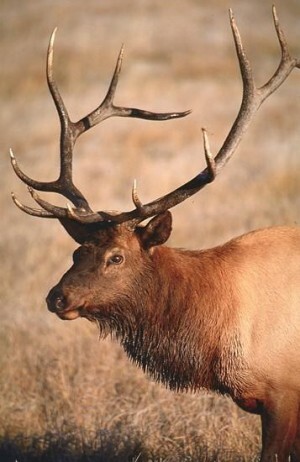 JACKSON — Elk rifle season begins with regulations focusing hunters on herds that don’t face predators while protecting wapiti migrating from Yellowstone and the Teton Wilderness to avoid a future license lottery. Hunting begins south of Jackson in the Fall Creek Herd for those who hold special licenses for cow and calf elk. Most other areas around the Jackson Hole valley open Sept. 26, when hunters will largely target branch-antlered elk in the Jackson Herd.